Real Madrid no.1 Thibaut Courtois has named Alisson in his top three goalkeepers worldwide list. 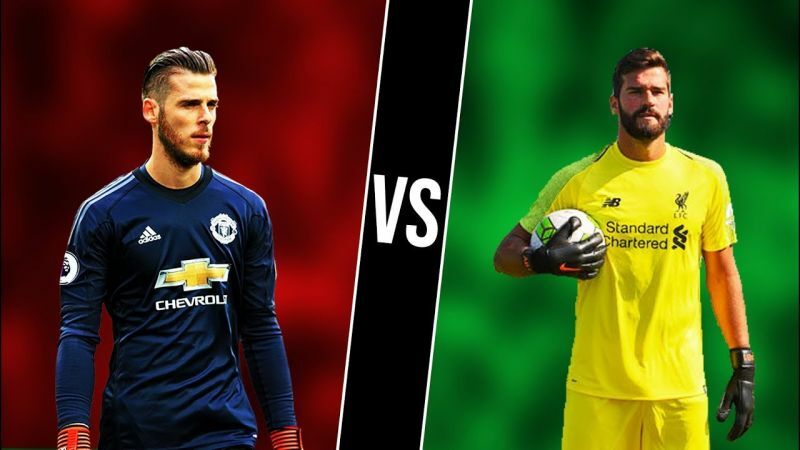 Courtois doesn’t mention Manchester United’s David de Gea or Bayern Munich’s Manuel Neuer – two keepers whose names are often dropped when it comes to this subject. De Gea has proven his elite ability over may seasons and has been United’s best player for years. This term however he’s started to show signs of fragility, which has been great to see from a Liverpool perspective, following his shoddy World Cup with Spain. Neuer has arguably not been the same since his nasty injury lay-off, so we can understand where Courtois is coming from. Alisson has been a revelation since signing from AS Roma, where he was unbelievable last season. We’re not sure where he ranks, but are simply delighted to finally have a stopper between our sticks we can properly trust.